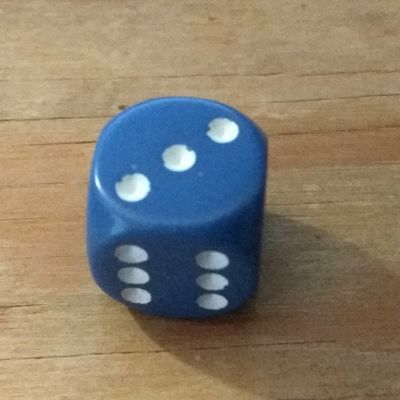 https://www.dotsrpg.com/ are making Braille dice! @mithriltabby these are awesome! i was just thinking about accessibility and games.